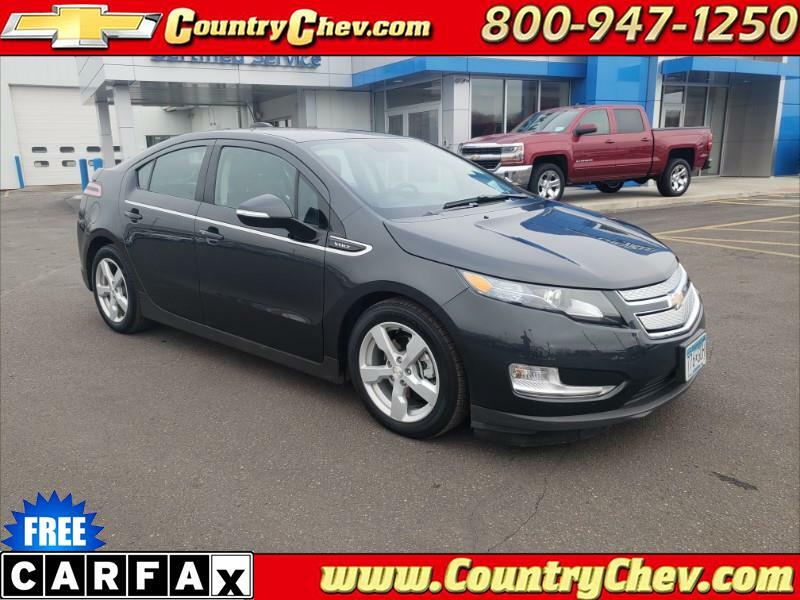 Good as new Volt! Super clean inside and out. Only 21k miles and GM Certified with Warranty! Stop in, or call us today to schedule a test drive!